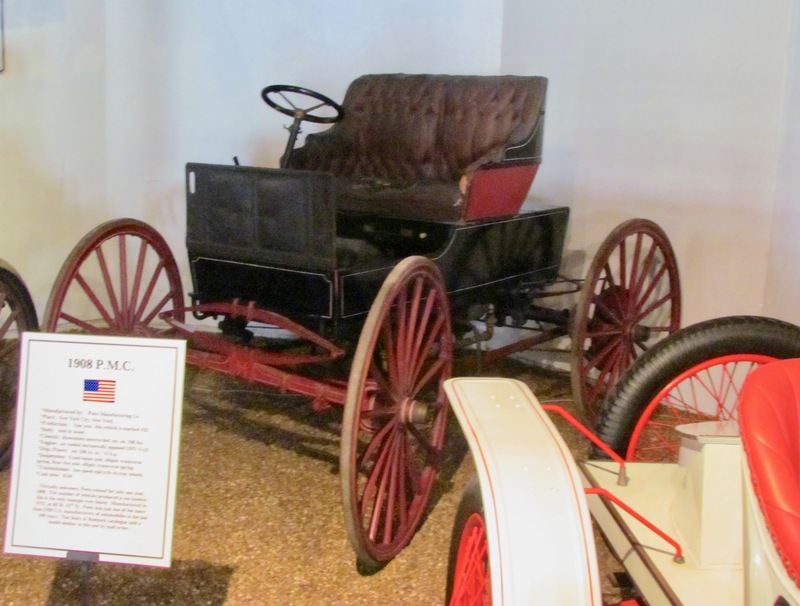 The Ringling Bros. and Barnum & Bailey circus earned its title as “The Greatest Show on Earth,” in part, because it provided not one, not two, but three rings of entertainment under its big top. 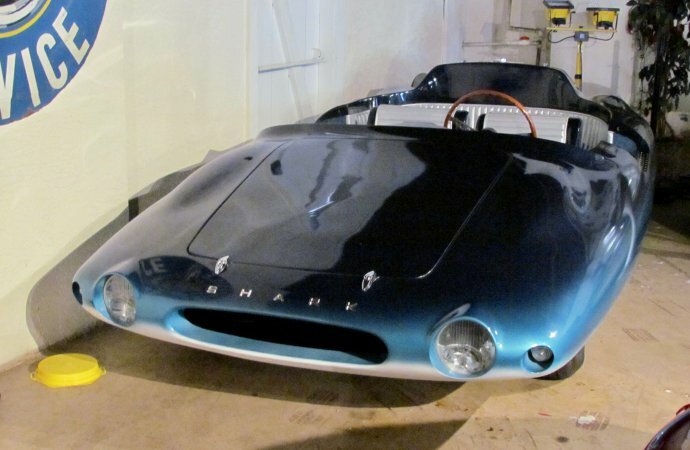 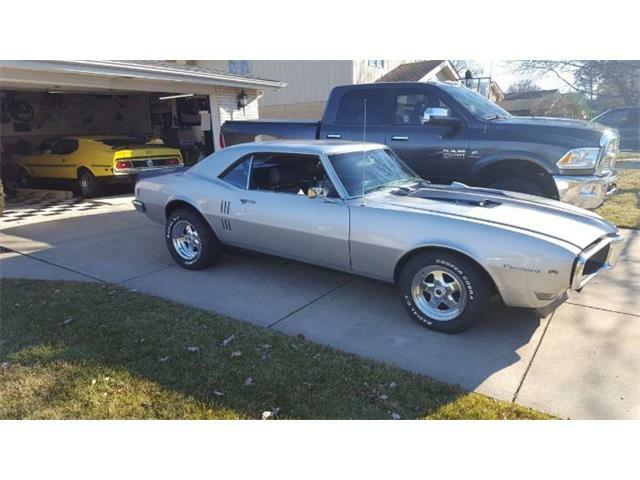 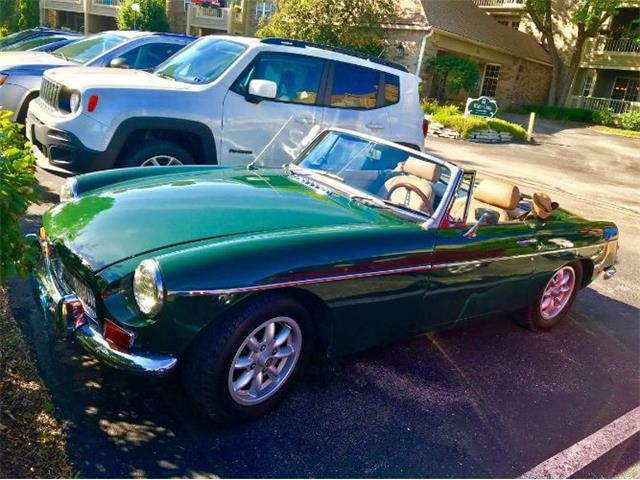 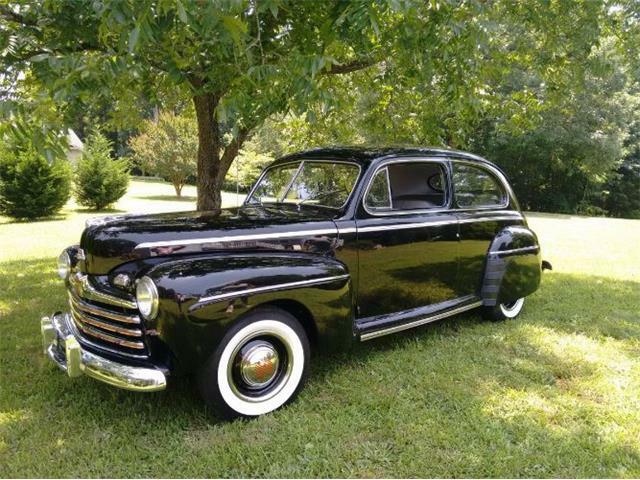 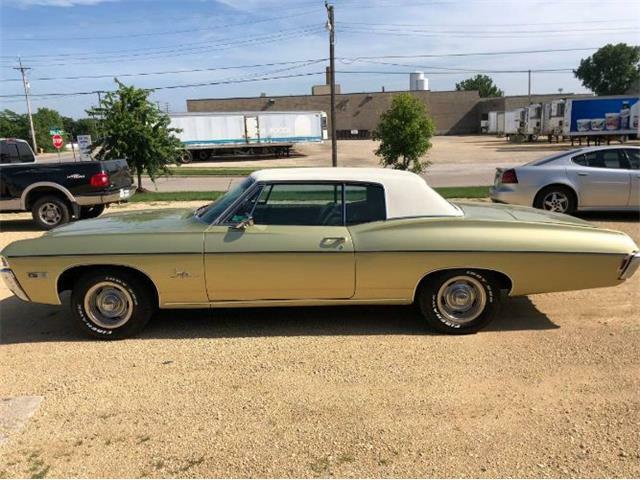 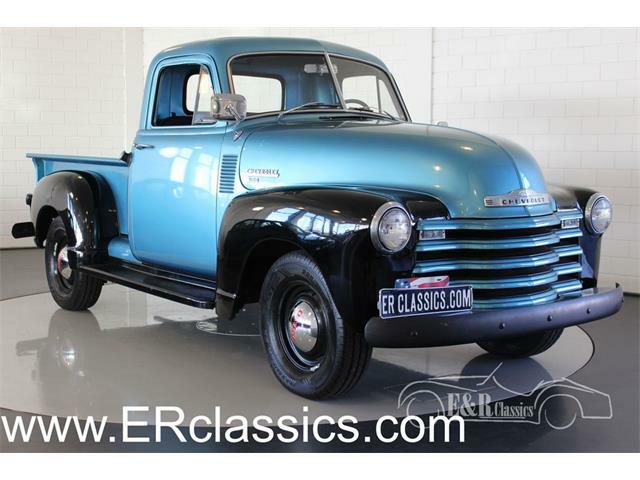 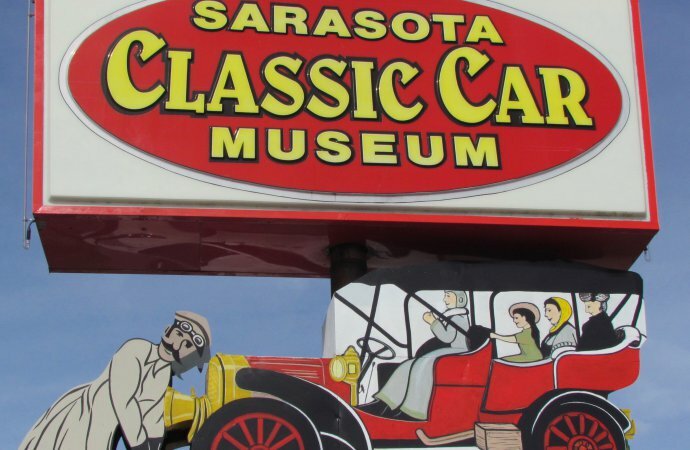 You might say the same thing about the Sarasota Classic Car Museum, which is located in the circus’ long-time winter-weather hometown, the Florida Gulf Coast city of Sarasota. 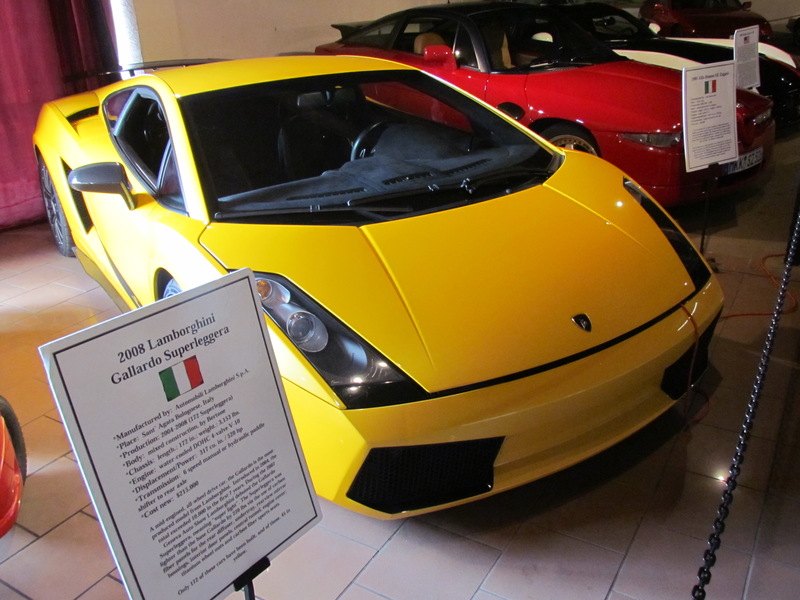 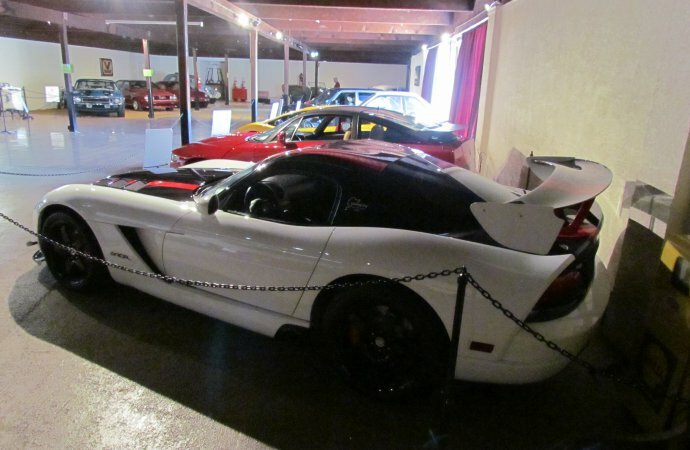 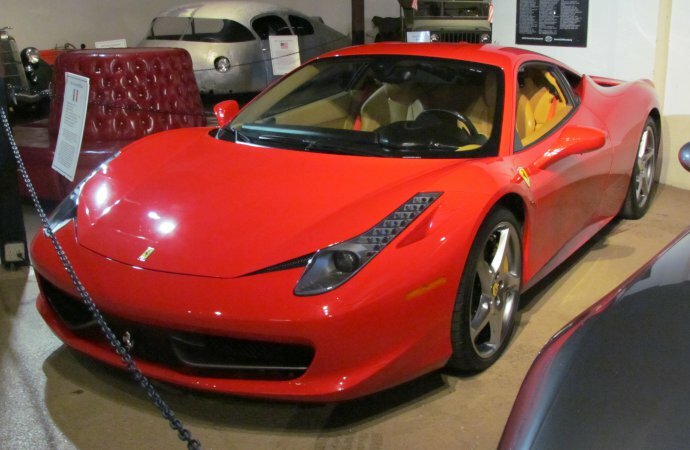 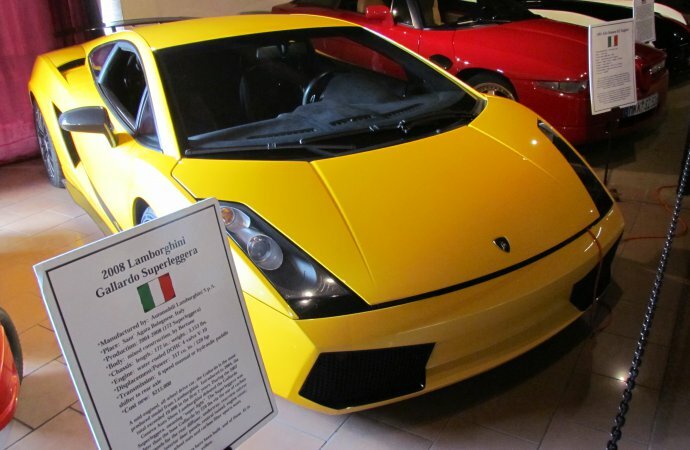 Indeed, the museum is located just across the Tamiami Trail (aka U.S. 41) from the acclaimed John and Mabel Ringling Museum of Art, and the car museum’s collection includes a quartet of cars formerly owned by the Ringling family. 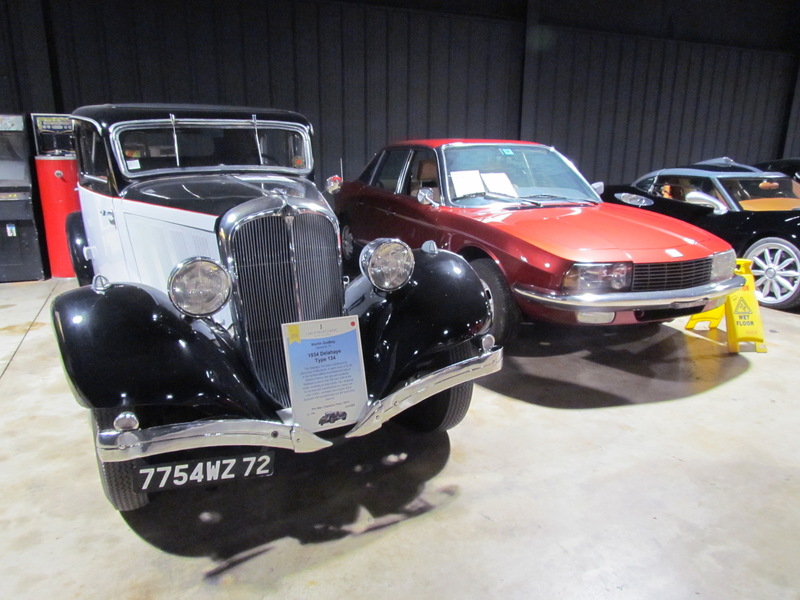 The classic car museum occupies the middle section of a triplex/three-ring building. 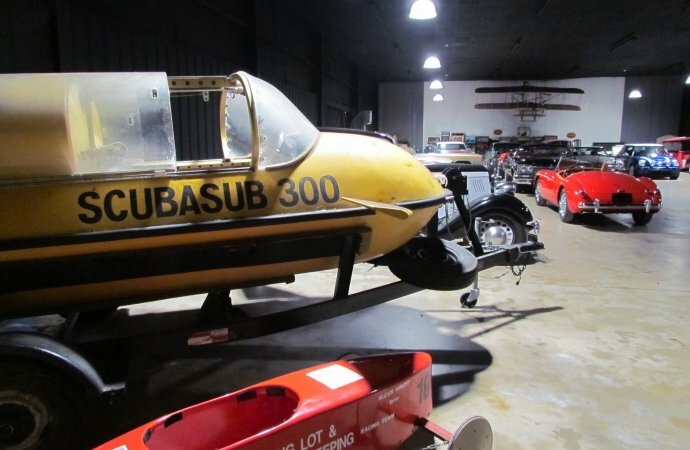 On one side is a nightclub-style event center which offers live musical entertainment on weekends, a series of tribute shows offering tributes to such artists as Frank Sinatra, the Bee Gees, Jimmy Buffet, the Beach Boys, Motown and even Elvis. 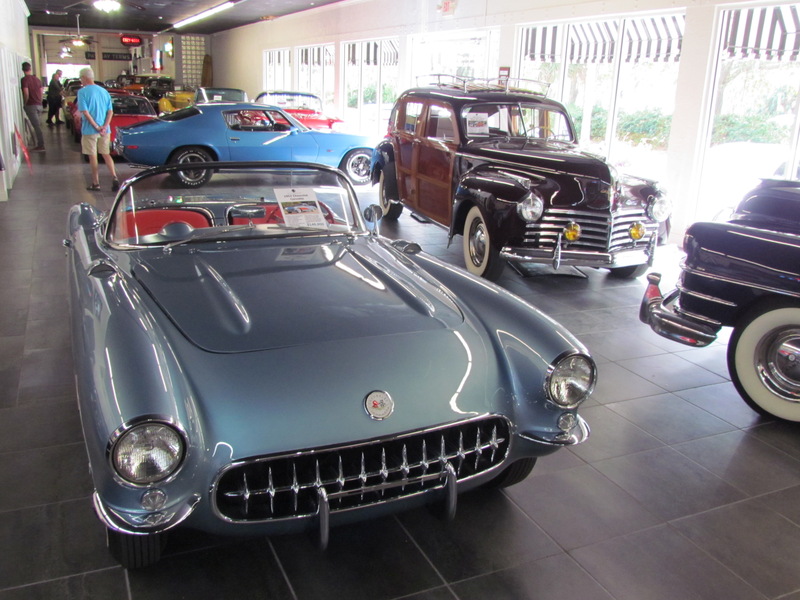 At the other end of the building is Vintage Motors of Sarasota, a collector car dealership. 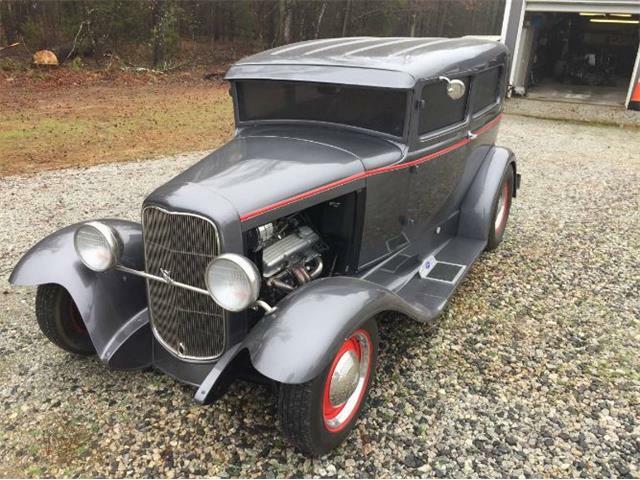 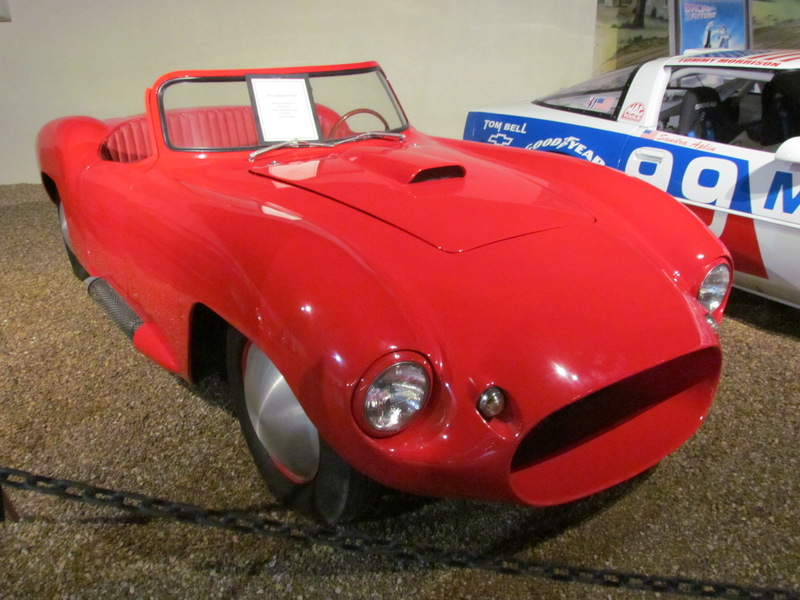 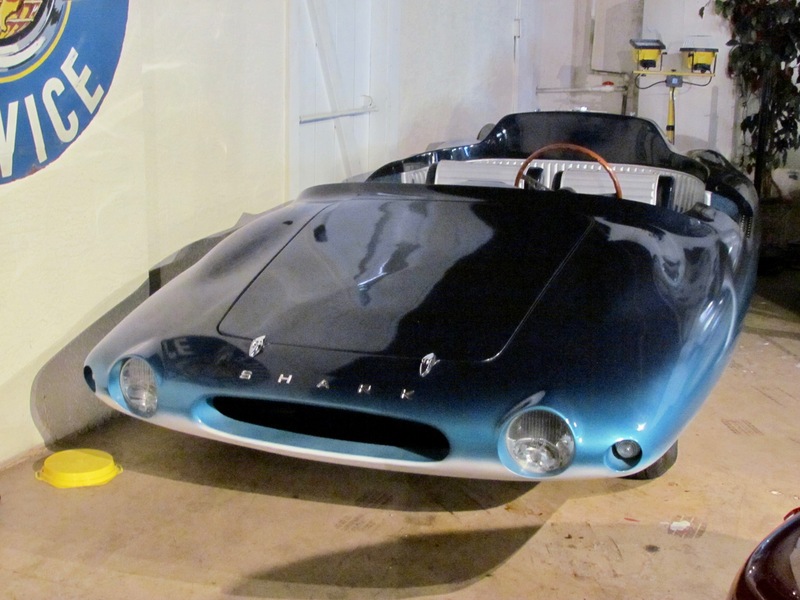 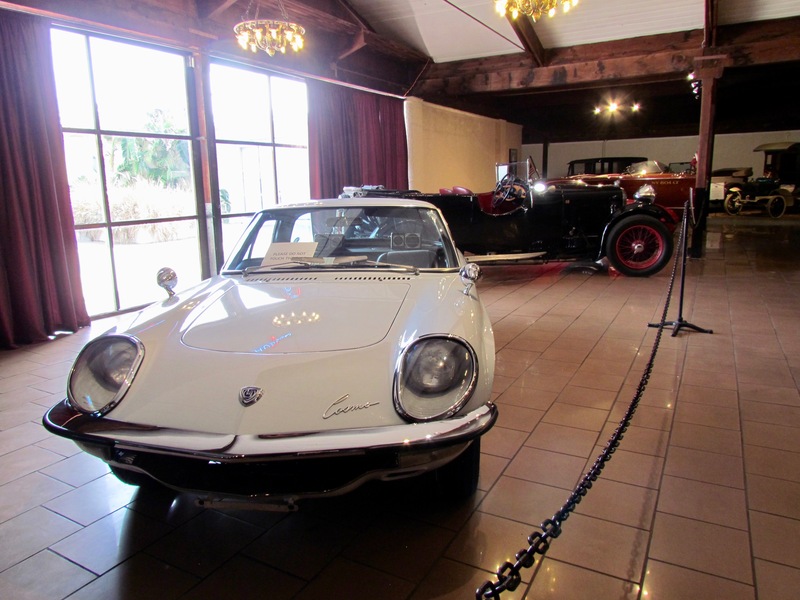 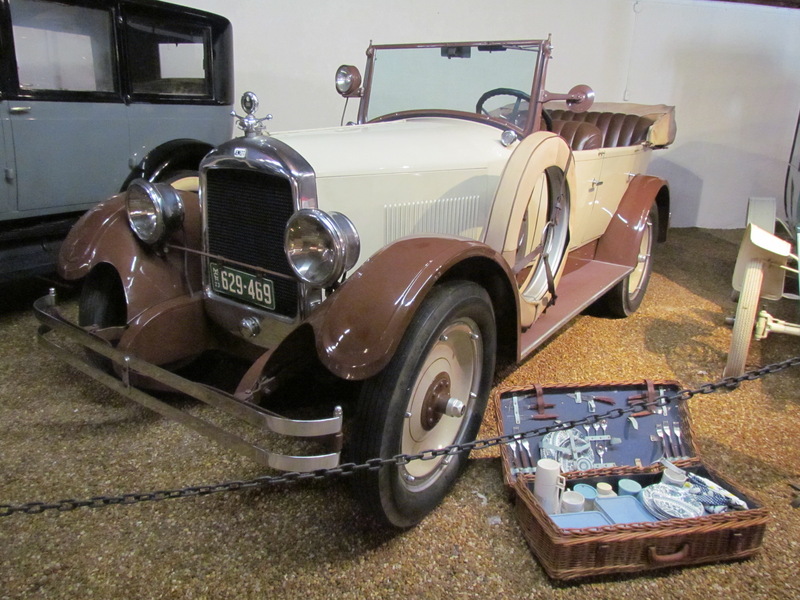 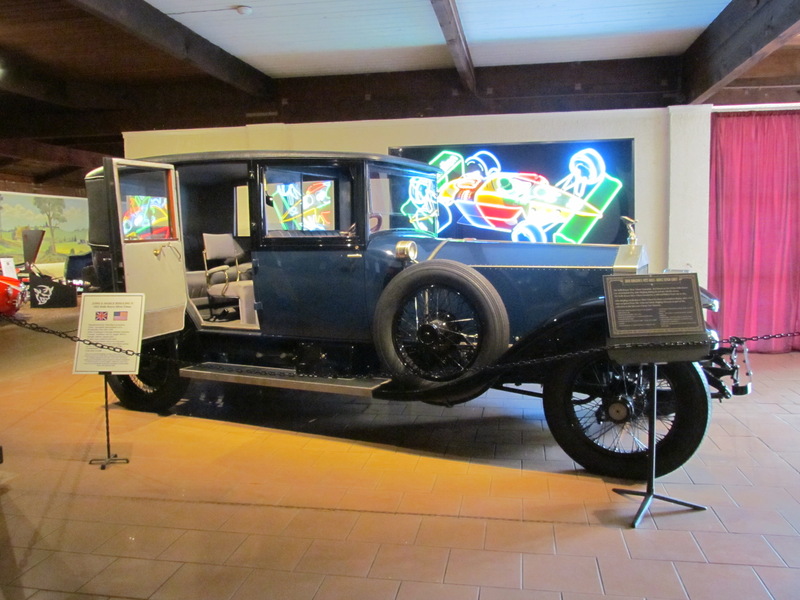 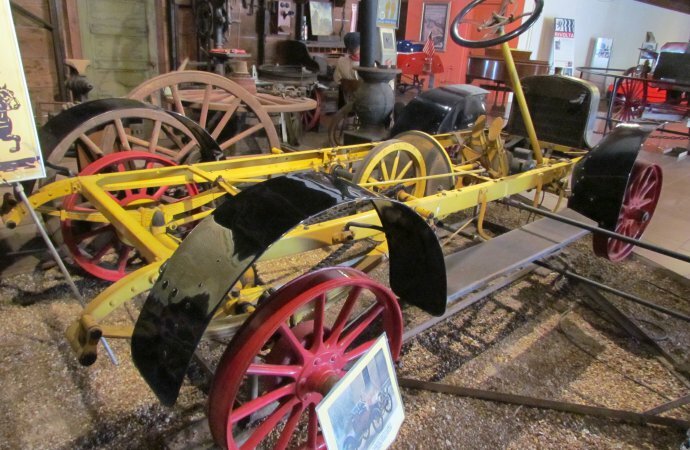 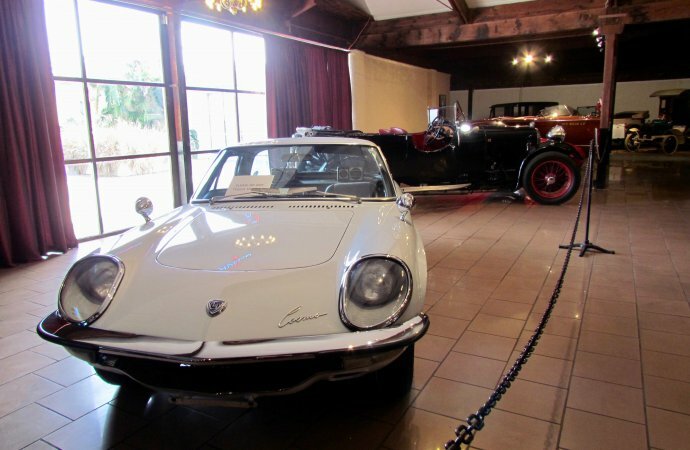 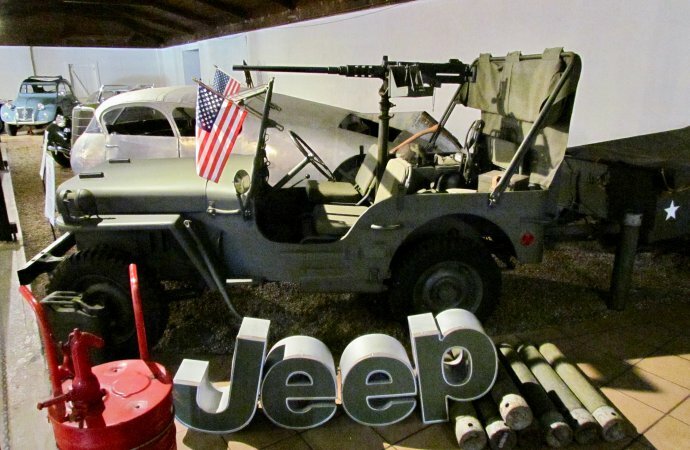 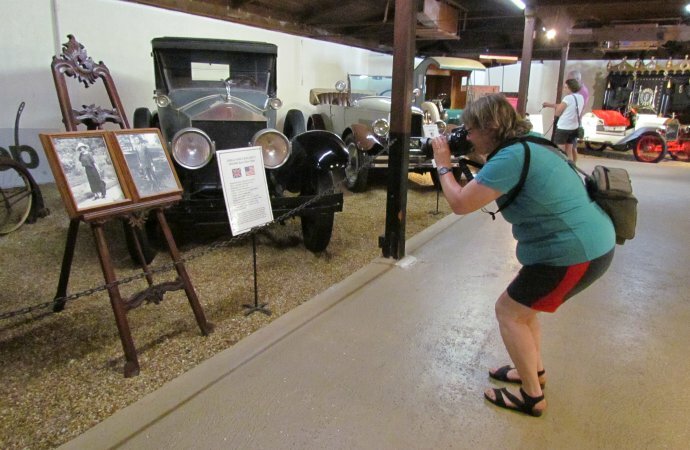 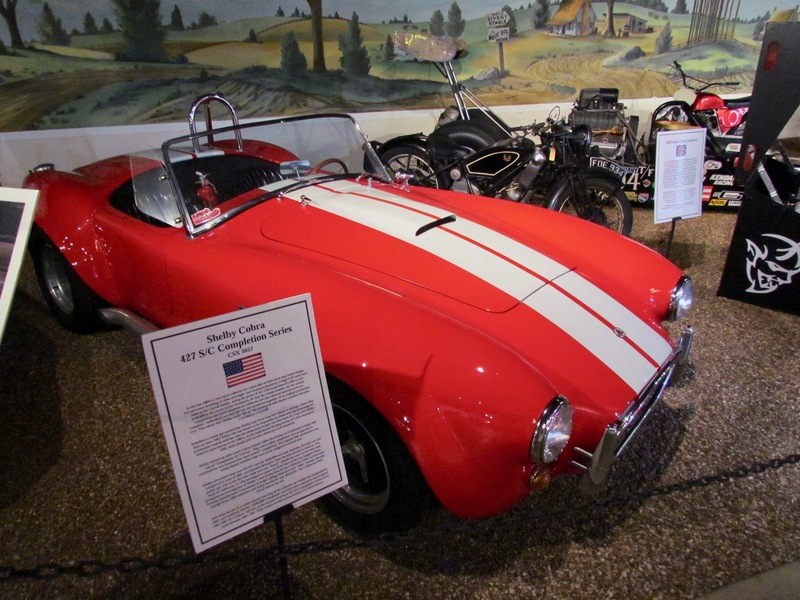 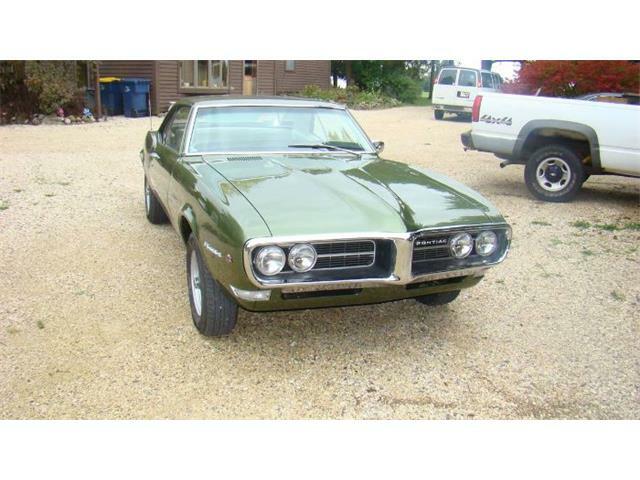 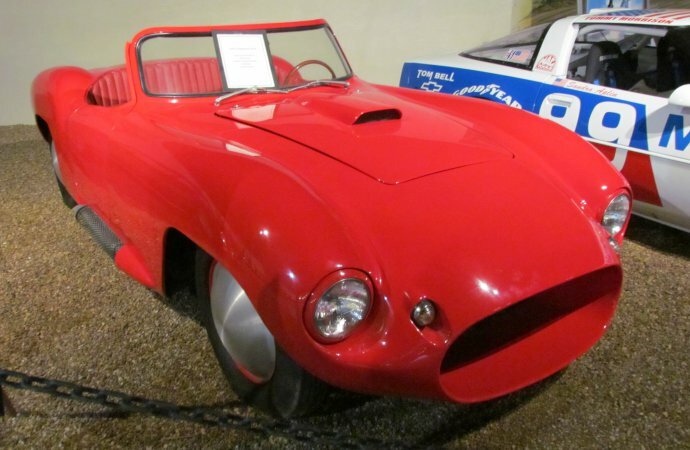 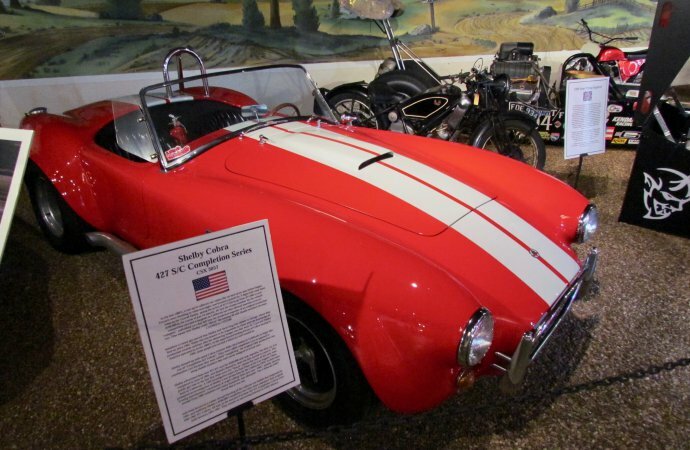 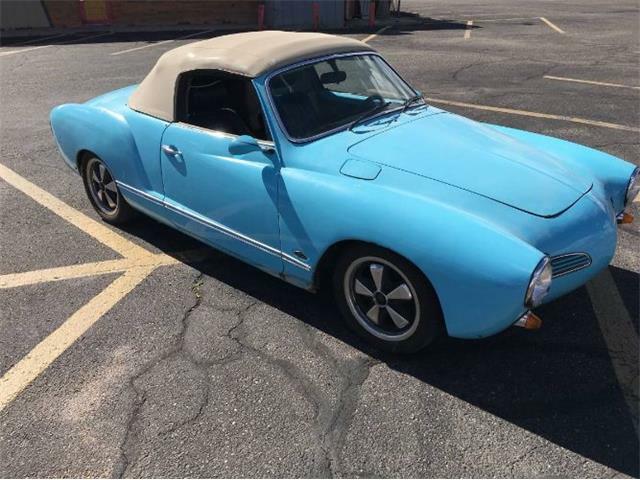 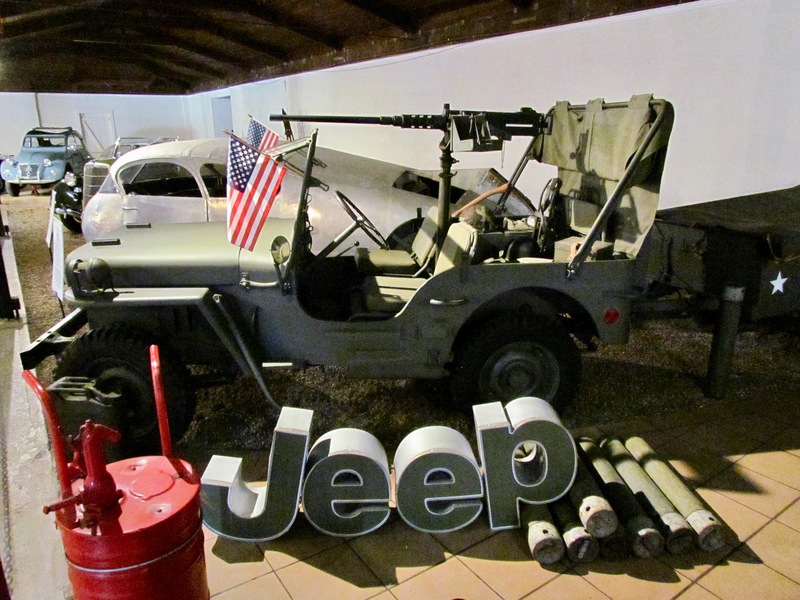 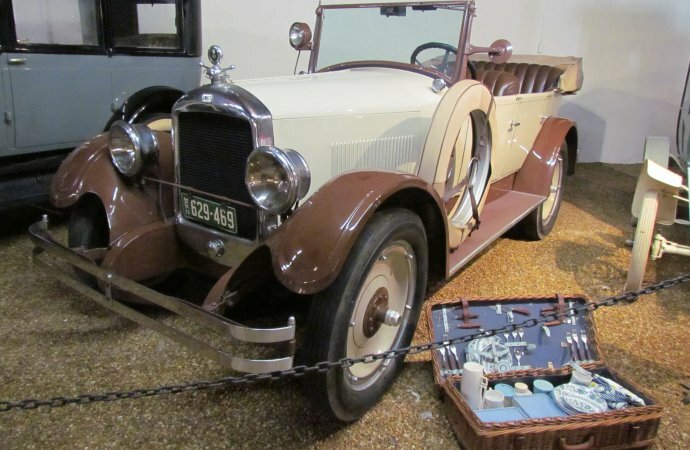 The museum was founded in 1953 and claims to be the second-oldest continuously operated antique car museum in the country, though not all of its vehicles are antiques. 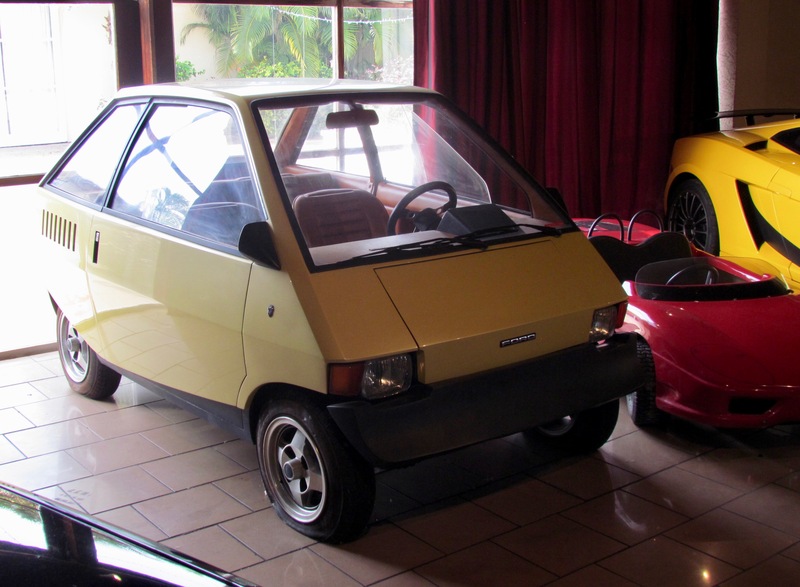 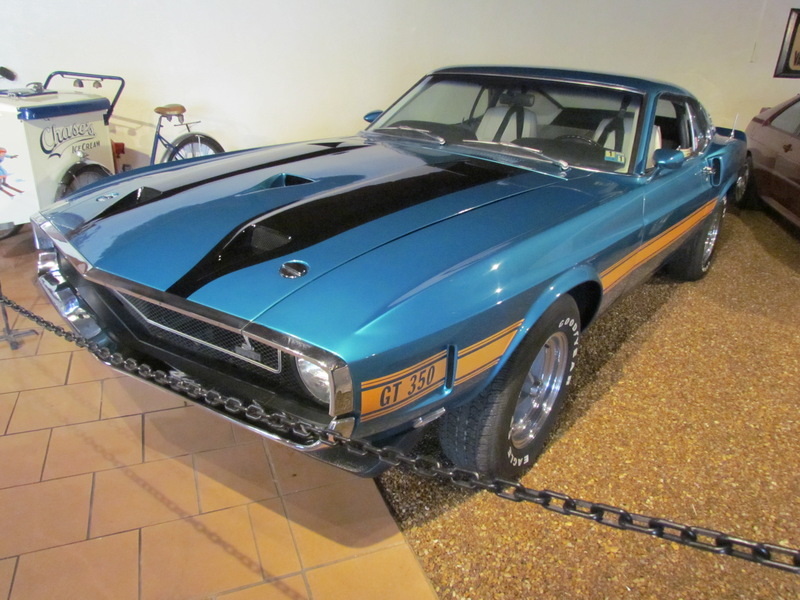 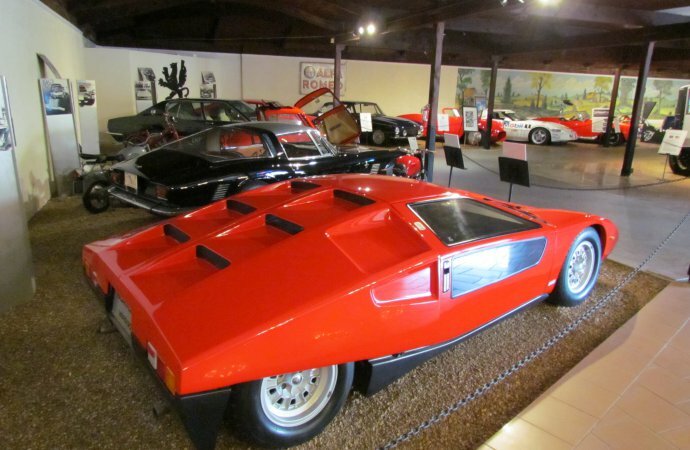 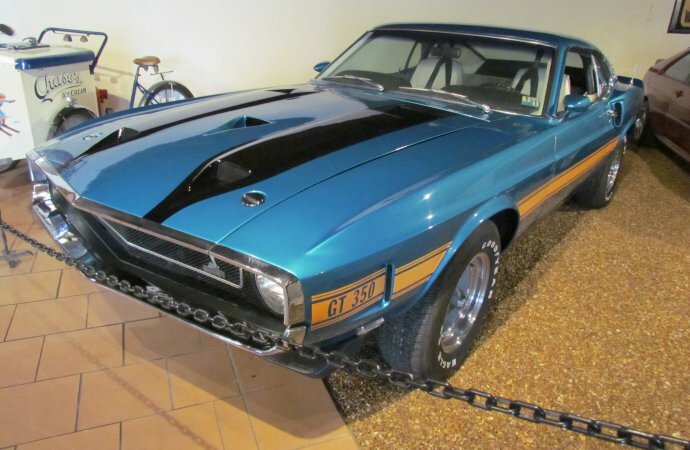 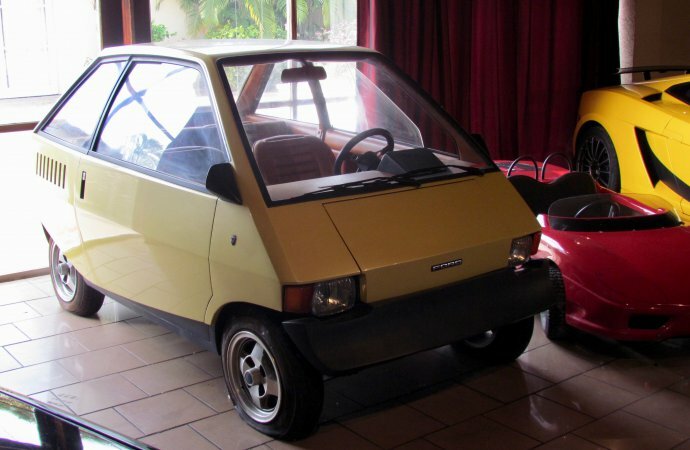 In addition to vehicles ranging from the turns of the previous and current centuries, the museum is home to the Rivolta Collection, the famed car-building family from Italy taking residence in Sarasota. 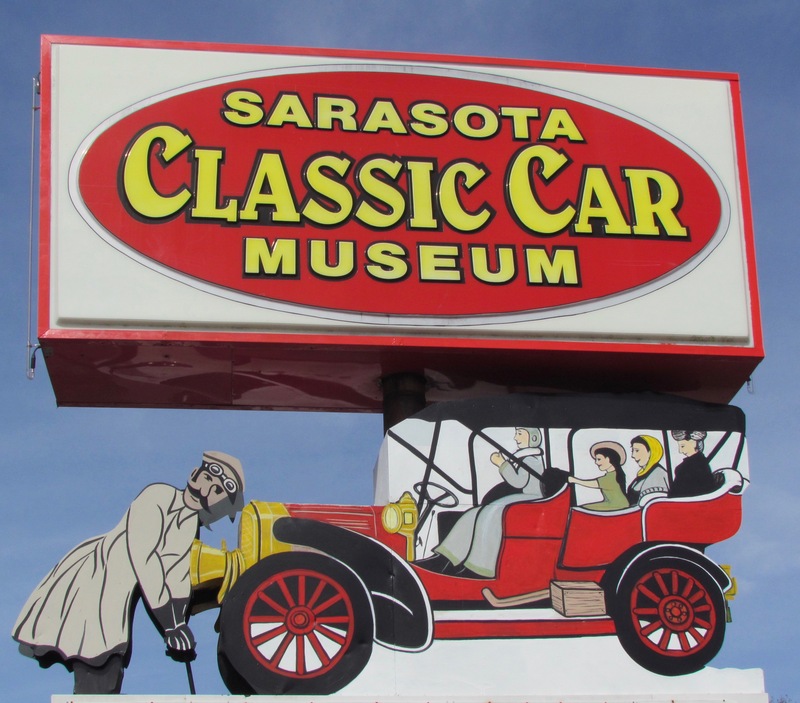 The museum’s founders were brothers Herbert and Bob Horn, who in addition to running a farm and school-equipment sales business based in Iowa were car collectors who discovered Sarasota’s winter weather, brought down 70 vehicles from their collection and opened the Horns’ Cars of Yesterday museum, which featured not only cars but the adjacent Music Box Arcade, home to their collection of vintage music boxes. 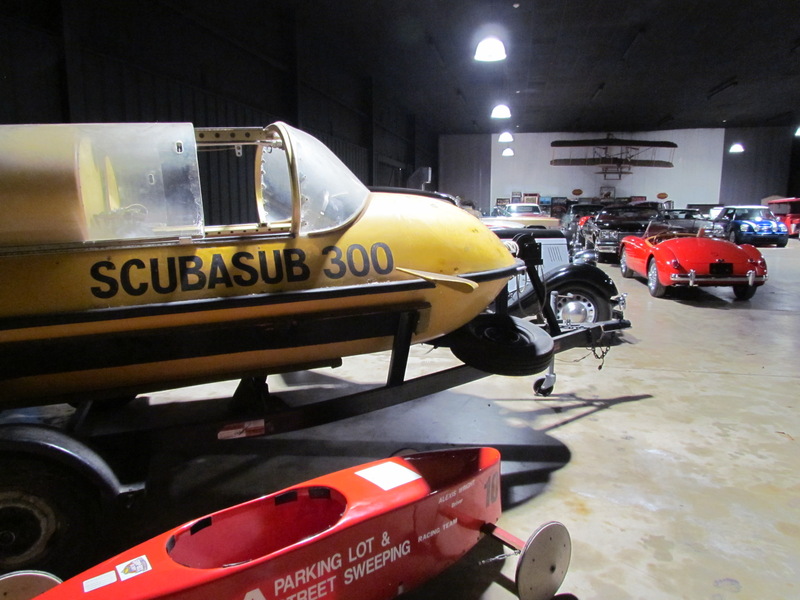 The brothers sold the museum in 1967 to trucking company owner Walter Bellm. 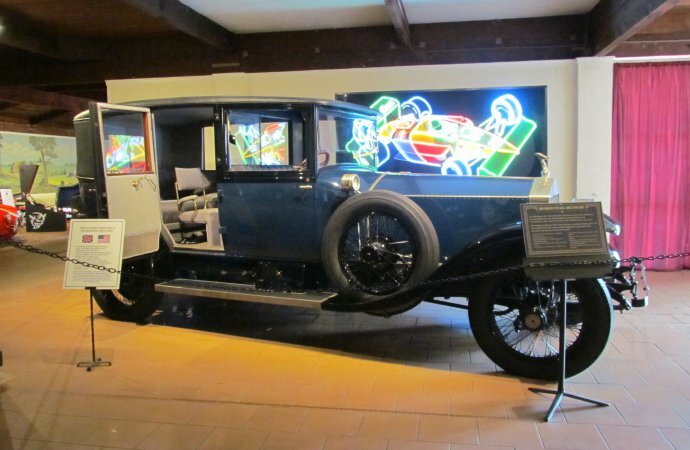 In addition to adding 20 cars from his own collection, Bellm expanded the music box building to house his collection of organs and other musical instruments, including a 17-foot-tall orchestrion, large instruments that is a virtual orchestra-in-a-box. 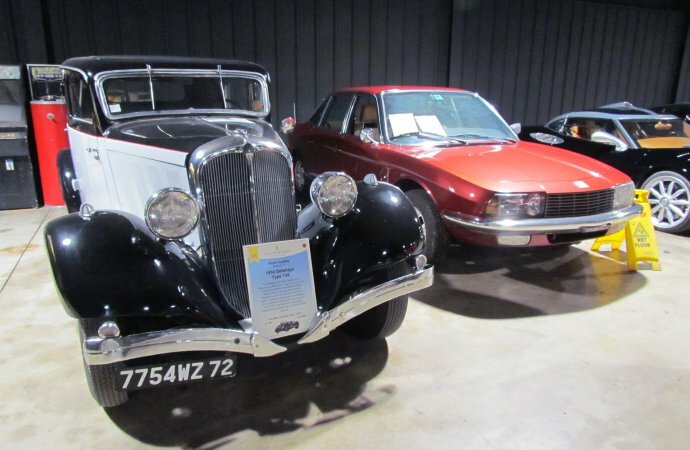 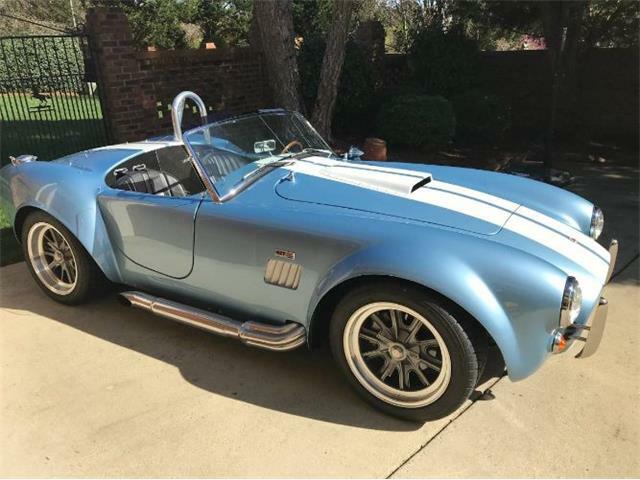 With Bellm approaching nearing his 80th birthday, he sold Bellm Cars & Music of Yesterday in 1997 to Martin Godbey, a local car collector and, since 1989, a collector-car dealer. 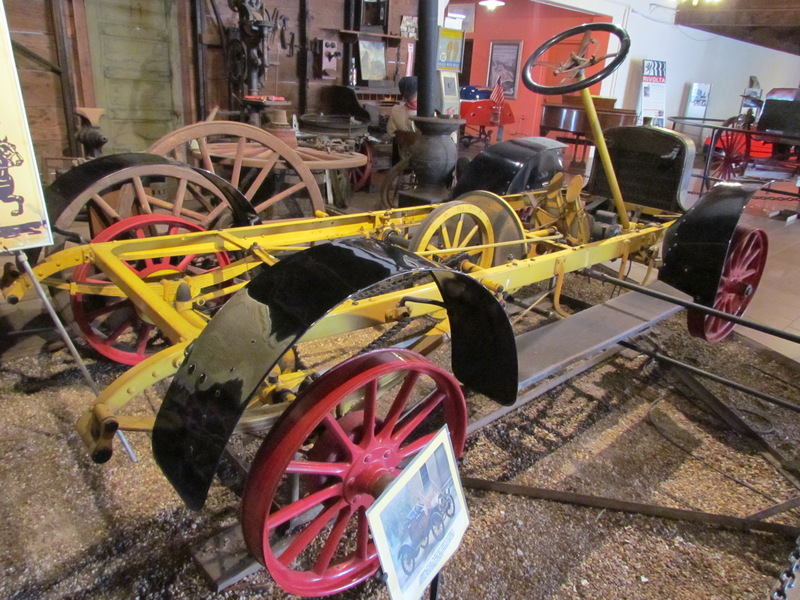 Godbey renovated the triplex building and moved his dealership into what had been the portion that had houses Bellm’s music instrument collection. 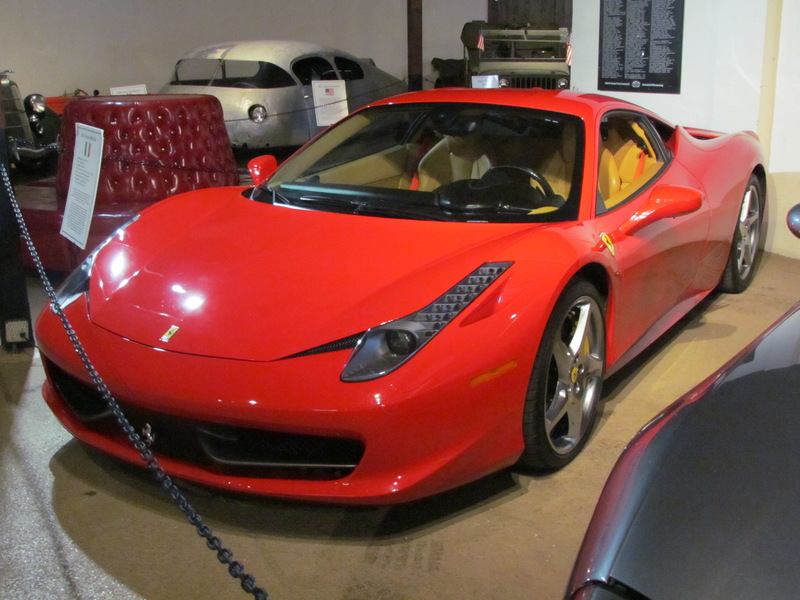 “Hopefully we have something for everyone,” said Godbey, who recently acquired more than two dozen Ferraris and Porsches that will rotate through the museum’s display. 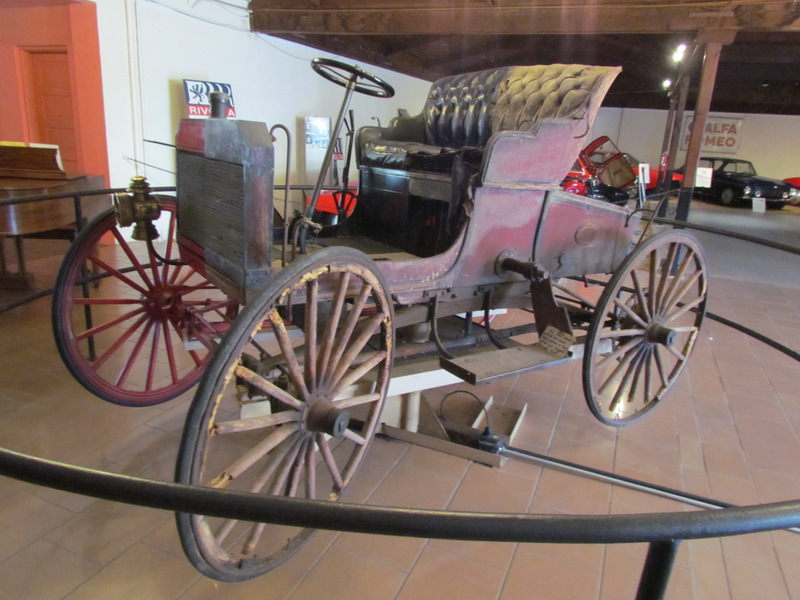 Greeting visitors as they enter the museum is a 1905 Schcht, which appears to have been completely restored until you walk around and discover that half of it has been left in original — and aging — condition. 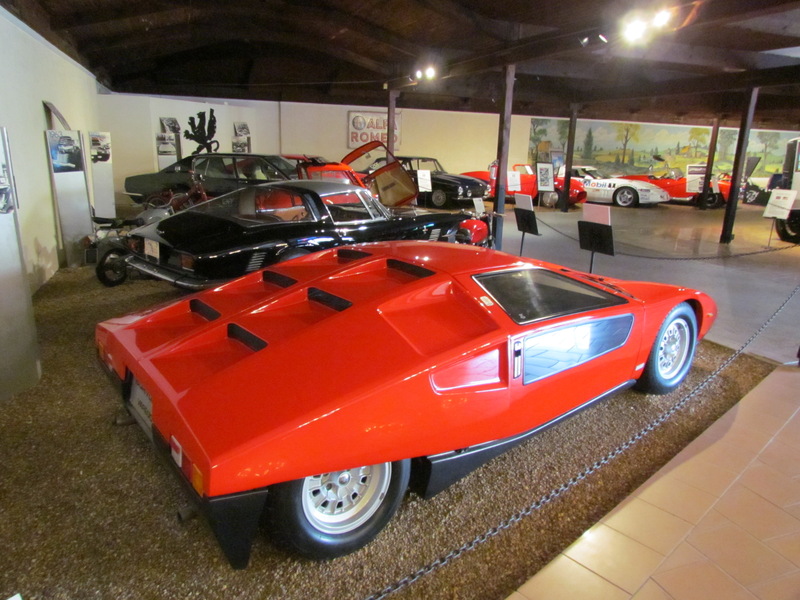 Turn one way and there’s the Rivolta family collection. 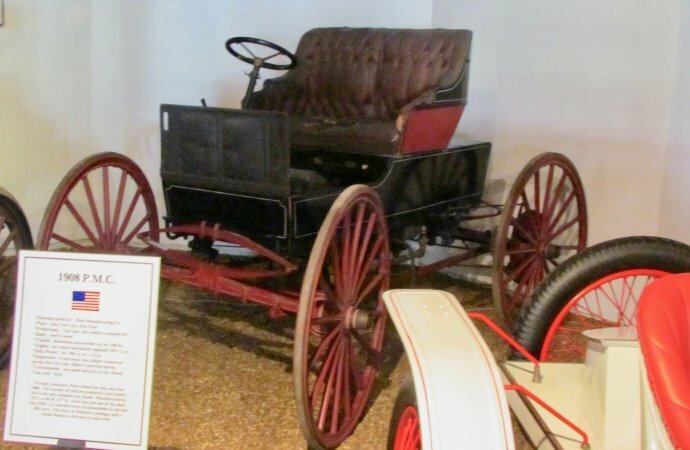 Turn the other way and there’s a blacksmith shop and the friction-driven CarterCar chassis that was displayed at auto shows in New York and Detroit in 1906. 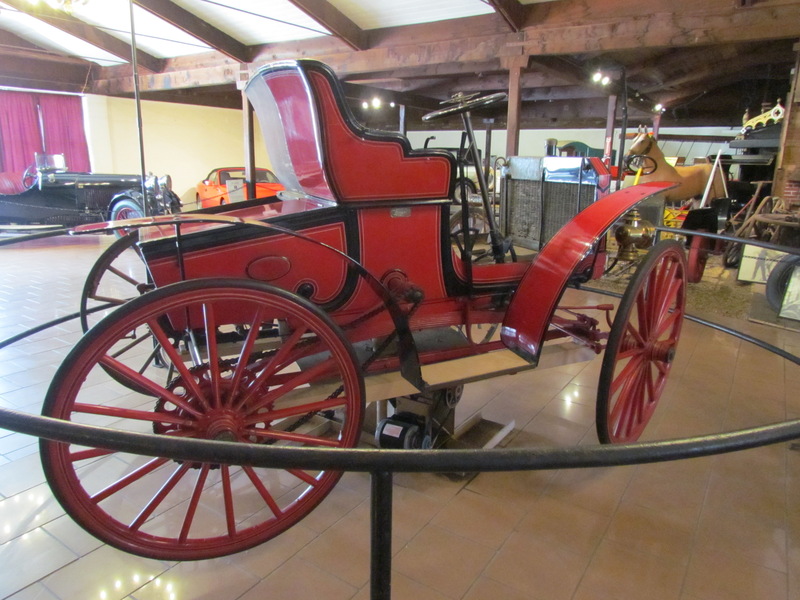 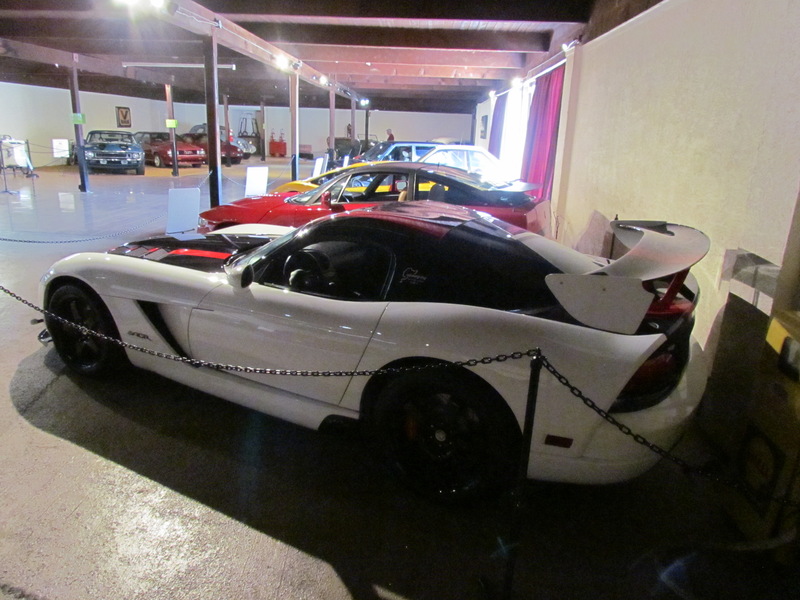 Three of the Ringling family cars were at the museum when I visited. 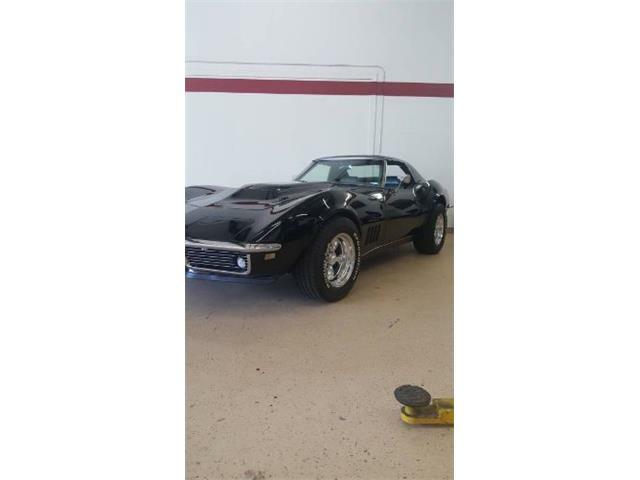 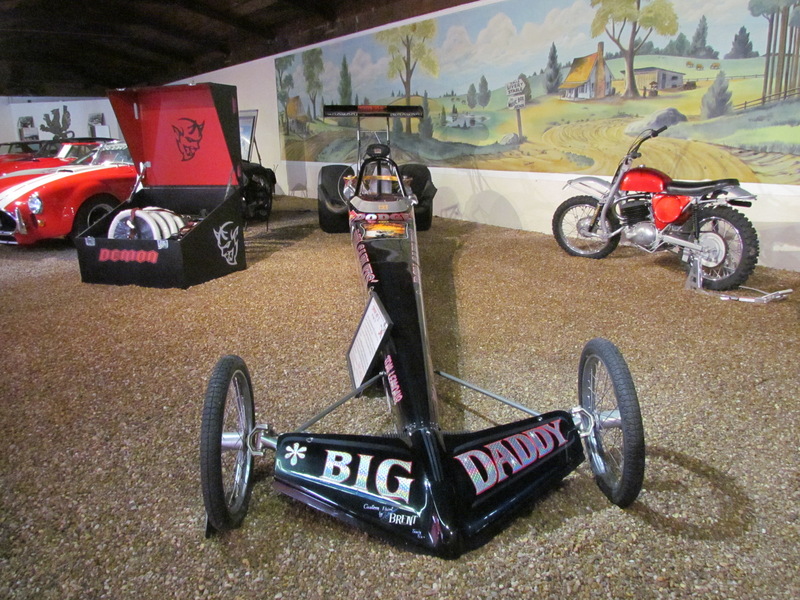 The other was on loan to Dan Garlits museum in Ocala. 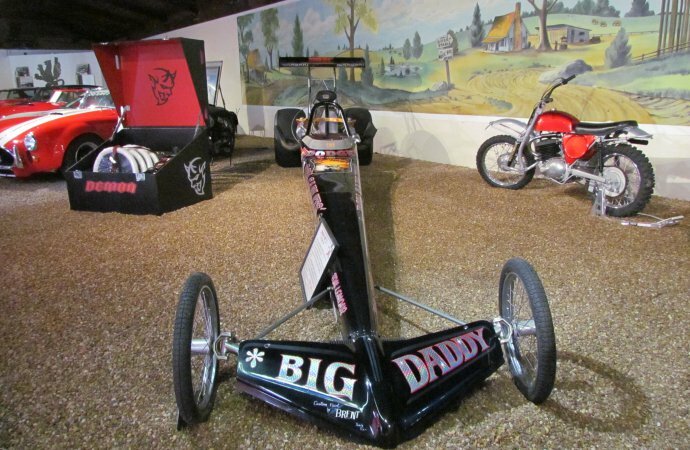 In exchange, Garlits loaned one of his Swamp Rat dragsters to the Sarasota museum. 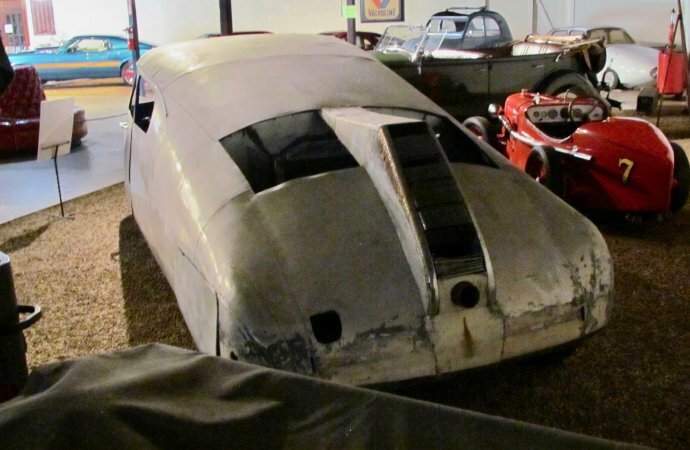 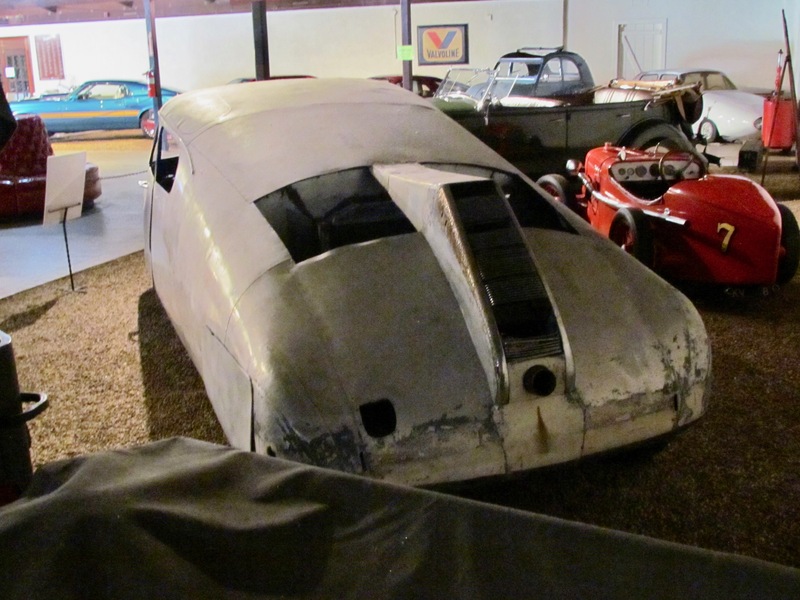 Among the most striking of the museum’s vehicles is the 1937 Gougeon Streamliner, an aerodynamic Dymaxion-style vehicle built in Bay City, Michigan, by Ronald Gougeon, who became wealthy operating a chain of beauty parlors. 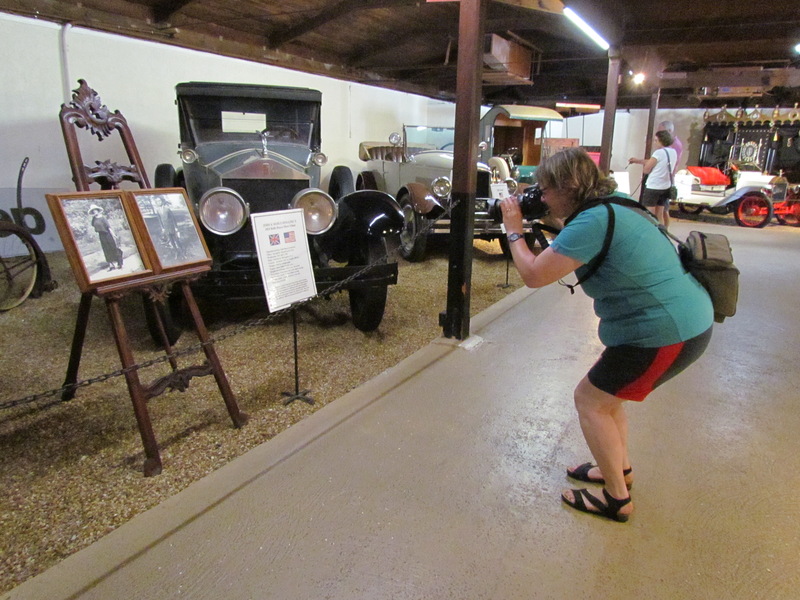 The museum is open daily from 9 a.m. until 6 p.m. For more information, including the schedule of musical performances, visit the museum’s website.